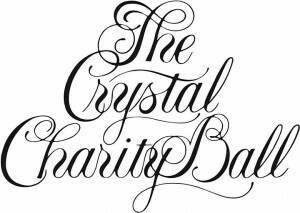 Crystal Charity Ball Selects DCT as a 2015 Beneficiary! What would life be like if the buzzing light overhead sounded to you like a roaring lion? What if the lights going dark in the theater made you feel like you were trapped in a cave? What if, when you saw a flashing light, your body went into convulsions that you couldn’t control? What if you were so overwhelmed by these situations that you were afraid of big spaces and crowds? This is life for many of the 100,000+ children in Dallas on the autism spectrum and with other developmental disabilities, and their 100,000+ siblings, and their 100,000+ parents. If you are the parent of a child with developmental disabilities, most likely you prioritize your child’s safety and forego many community events. Unfortunately, you and your family miss out on so much. BUT… are you ready for some amazing news? 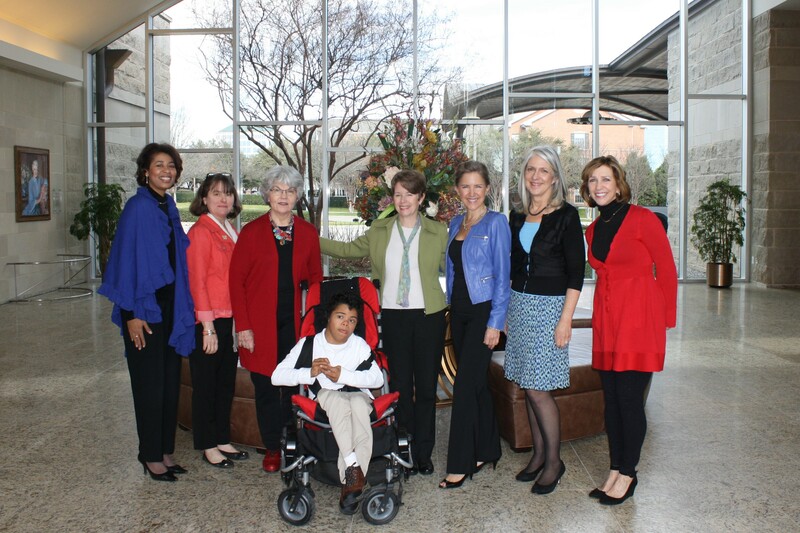 The Crystal Charity Ball has granted $564,400 to expand the Sensory-Friendly Performance Initiative at Dallas Children’s Theater! 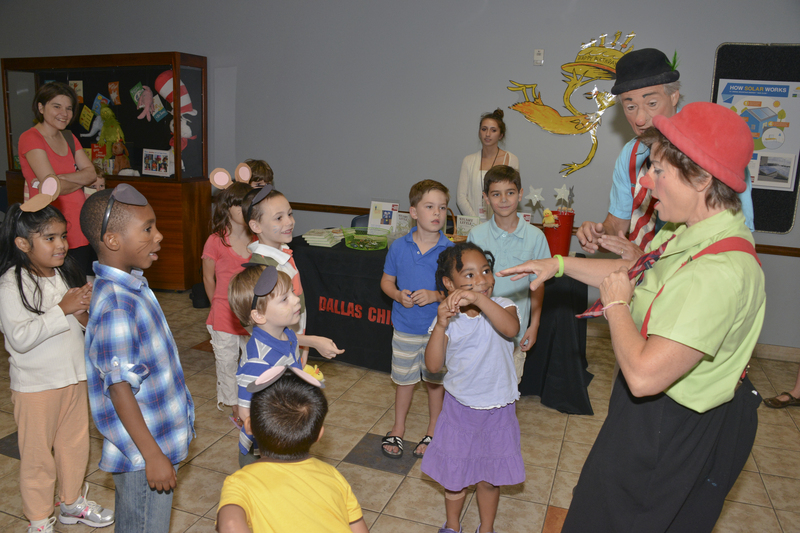 The generous grant will allow DCT to more than double the number of sensory-friendly performances in 2016, 2017, and 2018. It also will fund classes especially designed for children with developmental disabilities, and provide for the purchase of equipment that will allow better customization of sensory-friendly shows. In 2018-19, DCT will mount a performance with a cast that includes children with developmental disabilities and children who are typically developing. What a rich and stimulating experience it will be for all! 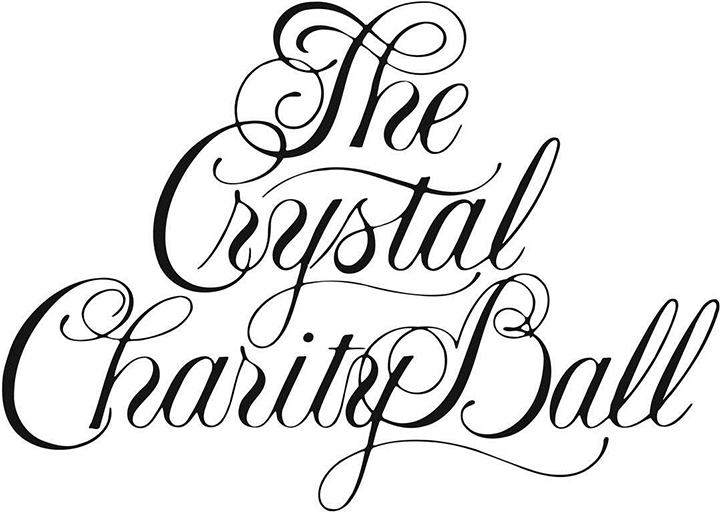 Everyone at DCT is deeply grateful to the wonderful women of The Crystal Charity Ball for acknowledging this community need and for the work they will do this year to fund it. Cara Gravely French, the Crystal Charity member assigned to research DCT’s application, said the Sensory-Friendly Initiative is appealing in many ways. “DCT is a dream come true for families with developmental disabilities,” she said. “There are not many places these families can go together and feel like they fit in, or feel understood. DCT offers a safe, accepting place for children with developmental disabilities and their families to experience a family outing together. Everyone in the family can reap its many benefits! Parents don’t have to worry, and the children grow socially and cognitively,” French said. She stressed that DCT is the only live theater in our community producing sensory- friendly versions of their productions, offering critical brain stimulation through the movement, emotion, and cooperative learning. “This program is beneficial to both children with developmental disabilities and typically developing children,” French said. In 2014, DCT began its journey to become an accepting, comfortable, and safe place for children with developmental disabilities. 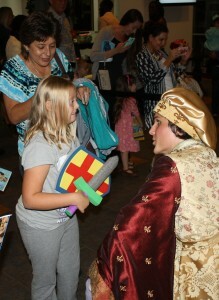 Three terrific plays were adapted so that children with autism and others who need a more relaxed, comforting environment and performance could enjoy live theater. What a joy it has been to be involved as a mother of a son with multiple disabilities, and as a writer. I have learned so much through interacting with the amazing local partners from Autism Speaks; The Center for Autism and Developmental Disabilities University of Texas Southwestern and Children’s Health Centers; the Neuropsychology Service of Children’s Health Dallas; and The University of North Texas, including the Kristin Farmer Autism Center, who contributed so much – educating, advising, volunteering, and getting the word out to the families who need this programming. 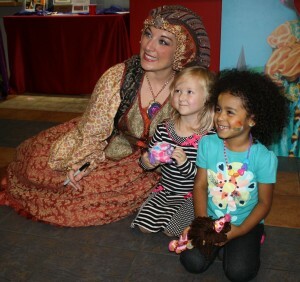 Orlando Repertory Theatre and Nashville Children’s Theatre also contributed to this effort immensely as our national partners. All of these partners deserve a hearty round of applause. 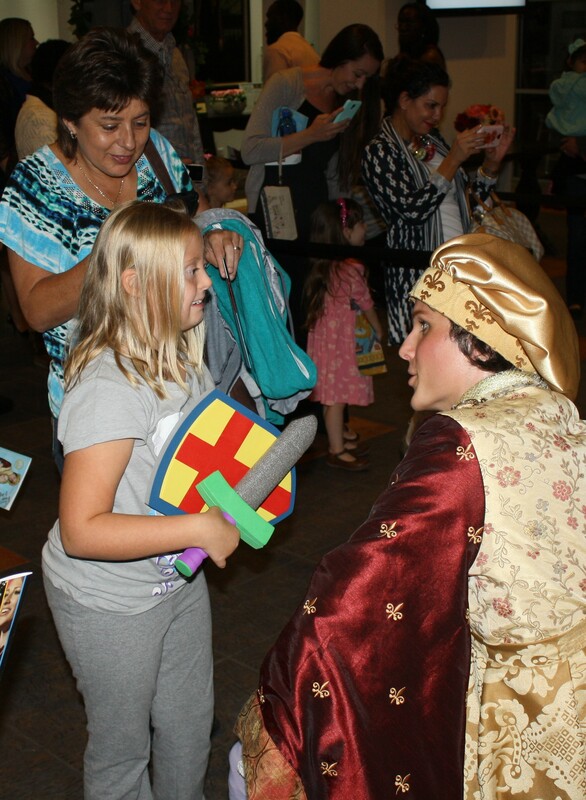 In the pilot year last year, DCT exceeded all of its goals, and families of children with sensory needs resoundingly asked for more opportunities to expose their children to live theater. While the current season also will offer three sensory-friendly performances, Skippyjon Jones, Balloonacy, and The Adventures of Flat Stanley, the 2016-17 season will offer seven sensory-friendly performances. The Crystal Charity Ball process is quite rigorous. Being part of the DCT presentation team with my son Kory was a wonderful experience because he and I got to spend time with a group of extremely talented people, all highly motivated to make theater accessible to children like Kory and their families. I am deeply grateful to this group and to all at Dallas Children’s Theater for their tireless efforts to make their sensory-friendly vision come to life. 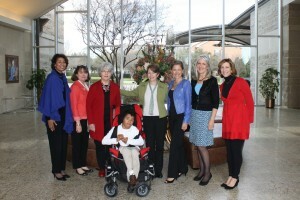 Patty Bates-Ballard is mom to Kory, who has sensory needs, and a grant writer for DCT.